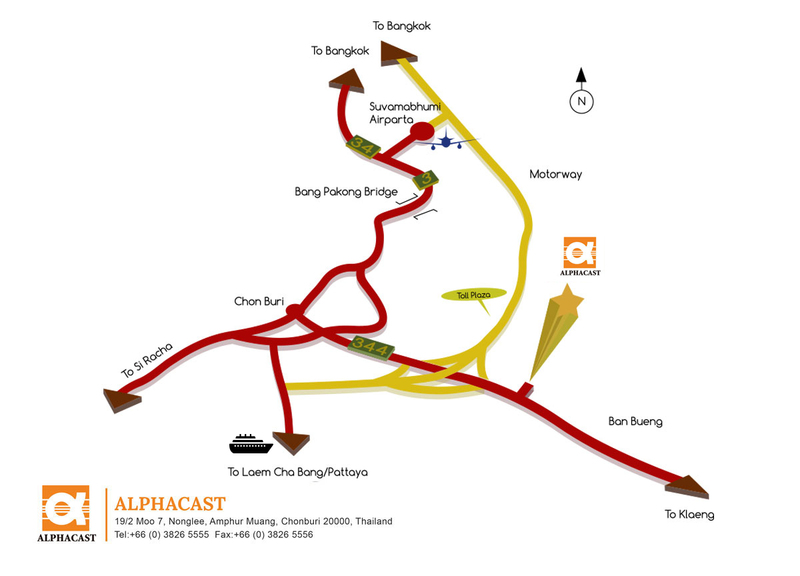 Alphacast is founded in 1989 to engage in the manufacturing of 1) Sheet Metal Fabricating and 2) Investment Casting. Most of its manufactured goods are exported either directly or indirectly worldwide. 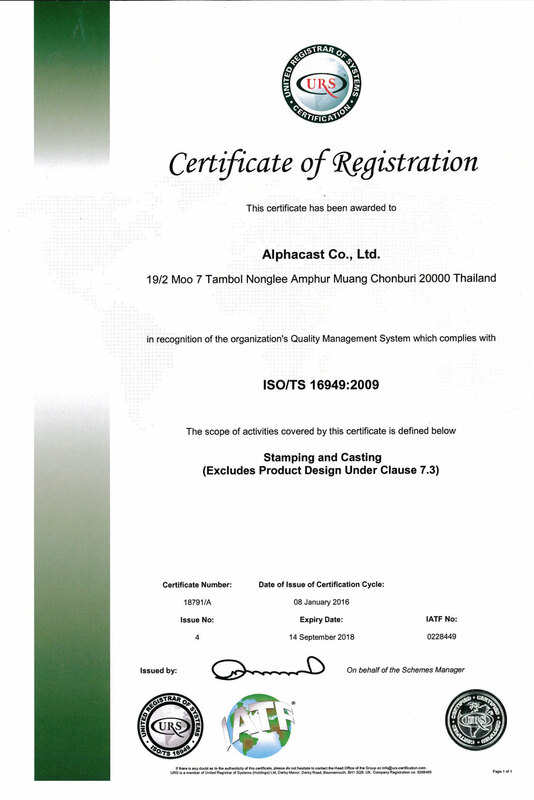 As a Board of Investment promoted company, Alphacast enjoys the privilege to import duty free materials into Thailand. This allows us to source globally materials and components at best bargains, an advantage that keeps our products competitive in the ever so competitive global marketplace. Alphacast benefits greatly from its multinational human resources. Skillful, experienced and dedicated managers and engineers to support our customers. With this group of able people, we have been able to continuously grow and excel in offering high quality products and services to our customers. We endeavour to satisfy all customers’ needs and provide the best value. Ultimately our goal is to be a truthful and trustworthy supplier of “Total Solutions”. Where applicable, we are in compliance with the RoHS rules. 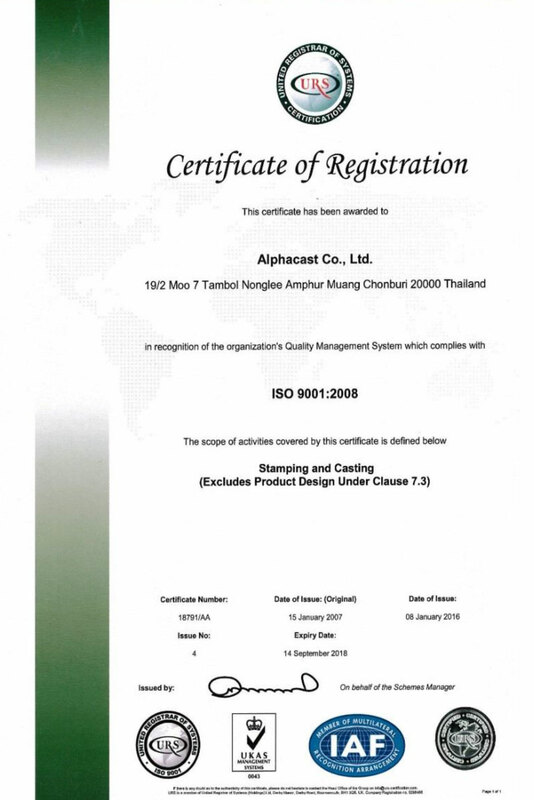 Alphacast Co., Ltd. was officially established on 28 Oct., 1989 under the encouragement of Board of Investment in Thailand, with the objective to provide professional manufacturing of quality stainless steel parts. The 1st foundry (Investment Casting factory) started operation in June. 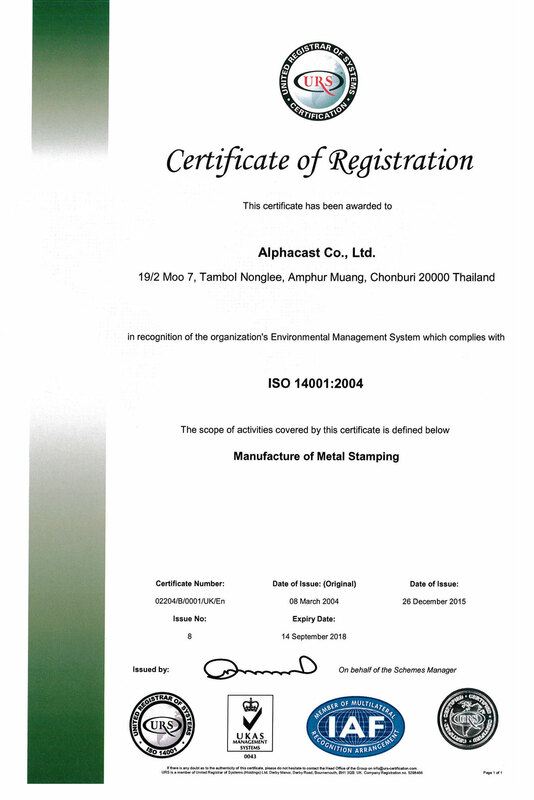 Launched the 1st stamping factory and started sheet metal fabrication. The 1st expansion of the stamping factory with new facilities - 400 Ton Pneumatic Power Presses. ISO 9002 granted for meeting international quality standard. The second-phase expansion of the stamping factory with new facilities - 600 Ton Pneumatic Power Presses. Our Mold Shop started full operation at the same time. Received the certification of QS 9000. The 2nd foundry (Investment Casting factory) started operation in June. ISO 14001 granted for meeting international quality standard. Received the certification of TS 16949 for meeting international quality standard. Launched the 2nd stamping factory in June. Launched the 3rd stamping factory started on January with new facilities - Hydraulic Presses 800/600/500 Ton. New facilities - 250 Ton Pneumatic Power Presses and Feeding Devices. S (Safety) - Building a Safe & Secure Work Environment. H (Health) - Health services and managing health care activities as a basic management. A (Attitude) - “ happy ” attitude is created in factory and employees. P (People) - Respect for Human Rights, Diversity, and Cultivation of Human Resources. 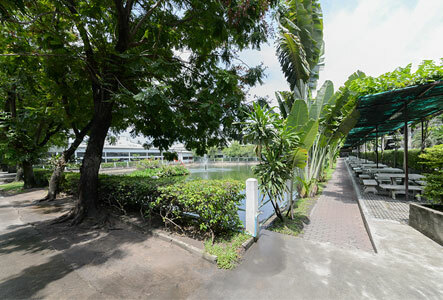 E (Environment) - “green factory” is energy-efficient and sustainable production that balances environment and business interests.